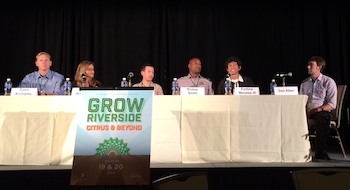 Following on the success of last year’s inaugural Grow Riverside – Citrus and Beyond! Conference, which drew a sold out audience of over 420 entrepreneurs, residents, growers, business execs, non profit participants, researchers and students focused on propelling the growth of urban agriculture and the local food marketplace in cities across the country, Seedstock in partnership with the City and Community of Riverside is happy to announce that it will be hosting the 2nd Annual Grow Riverside Conference – The Future of Local Food. 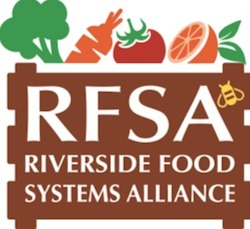 Building off of the momentum of last year’s conference as well as local food development and growth in the City of Riverside, the conference will explore solutions to help cities establish and bolster their local food system initiatives. 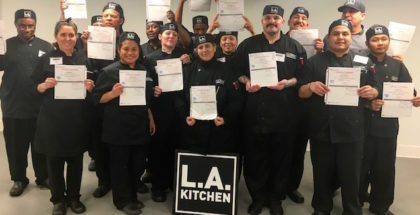 Using the City of Riverside as a model, the program will look at the steps the City has taken to begin to build and strengthen its local food system. Through keynotes, panels and breakout sessions, the conference will examine the development of solutions to increase local food production, encourage entrepreneurship, market and distribute local products more effectively, preserve and activate agricultural land, and engender food policy and health initiatives in order to further engage the citizens, growers, advocates, government officials and other major stakeholders around the economic opportunities that can result from increasing sustainable, local agriculture in cities. The 2nd Annual Citrus Circle Dinner will take place at the California Citrus State Historic Park and highlight local food in Riverside as well as feature networking, live music and a keynote presentation on the benefits of urban agriculture and building the local food marketplace.